Dr. Coleman’s stories of clinical care are perfect examples of the highest ideals of medicine, and should be read not only by those who wish to understand the deeper roots of their symptoms but also by those who want to better care for their patients. 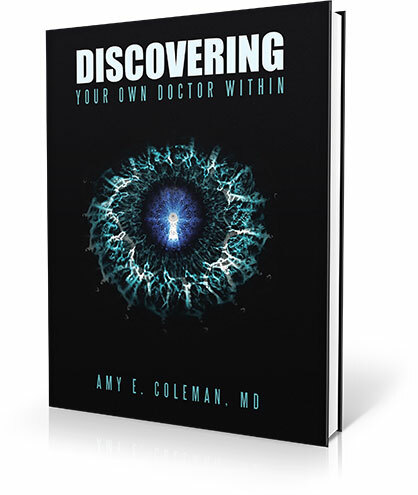 With both clarity and an ear for story-telling, Dr. Coleman illustrates how presenting symptoms are both a mask and a set of clues to the real stressors and urges to growth that lie beneath the surface, and with consummate skill she traces these clues to their source in order to treat causes rather than symptoms. Dr. Amy Coleman originally served as a United States Air Force Flight Surgeon after medical school and internship, where she was appointed as the youngest and first female Commander of the U.S. Air Force Special Operations Clinic. There, she helped guide global medical missions and built creative clinic systems including those employing complementary care methods still in operation today throughout the U.S. Air Force. Sought out for her “mind, body, and spirit” approach to patient care, she was selected as the primary physician for Four-Star Generals, U.S. Embassies, Special Forces Teams, F-16 Fighter Squadrons and was a contracted Flight Surgeon to NASA for Space Shuttle support missions. She also served in Iraq during Operation Iraqi Freedom. 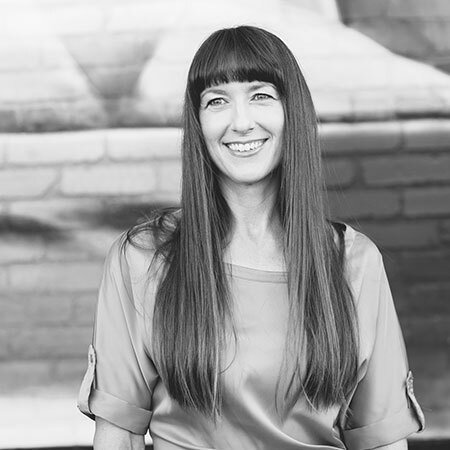 Dr. Coleman trained as a Family Medicine physician at University of Kentucky and is certified in Japanese Acupuncture from Harvard. Currently, Dr. Coleman is CEO and Founder of Wellsmart, a company which cultivates technologies and healthcare strategies that strengthen the patient/doctor relationship.